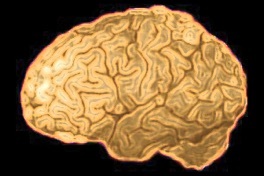 neurophysiological techniques in animals and humans. Our goals are to improve the basic understanding of rapid behavioral plasticity in the frontal cortex, basal ganglia and thalamus, while simultaneously advancing neuromodulation for neurological and psychiatric disease. located both at Brown University and Rhode Island Hospital. We are grateful for the generous support of the Brown Institute for Brain Science, the Norman Prince Neurosciences Insitute, the Brown University Departments of Neuroscience & Neurosurgery, and the Brown University Alpert Medical School.